Welcome to King Cab! Call us today for our special rates and we will make sure that we deliver excellent service! 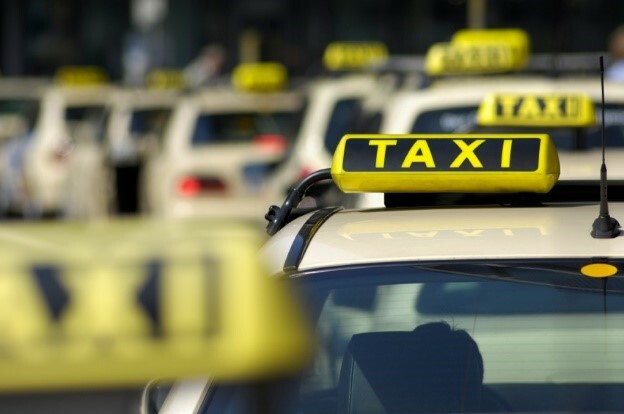 King Cab prides itself on Safe and Reliable Transportation. We offer shuttles, transfers, taxis, tours and much more. We'll transport you to Bloukrans River Bridge, so you can calm your nerves, as you experience the extreme thrill of the highest commercial bungee jump in the world. We make sure that your loved ones are safe when you are too busy. Airport collections and returns - We have exclusive access to arrivals and departure parking space. Here at King Cab safe arrivals are very important to us, which is why our vehicles are always in top shape! Monkeyland and Birds of Eden are just a short distance from Port Elizabeth - Monkeyland has the world’s first free roaming primate sanctuaries. Experience the unique opportunity to encounter wildlife first hand at Seaview Predator Park. We'll transport you to your unforgettable visits to the Addo Elephant National Park, the Shamwari Game Reserve and many others. Whether you're traveling alone or in a group, we've got the vehicle for you! King Cab offers a huge variety of services, such as; airport meet and greets, shuttle services, late night taxi services, and will cover the entire Eastern Cape for your needs, 24/7. Want to find out more about our wide variety of services?